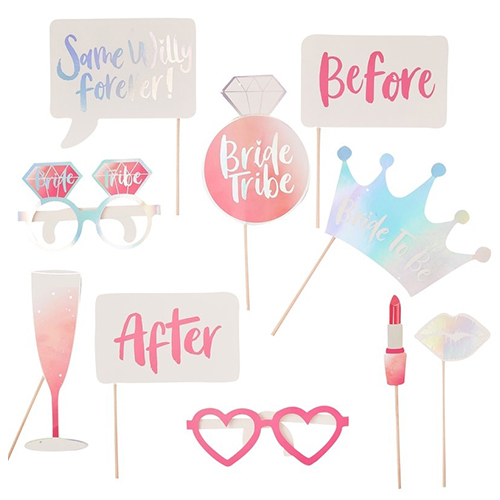 One thing you can be sure of with any hen party now is that there are going to be a lot of photos taken and most, although hopefully not all, are going to end up on Facebook or Instagram. 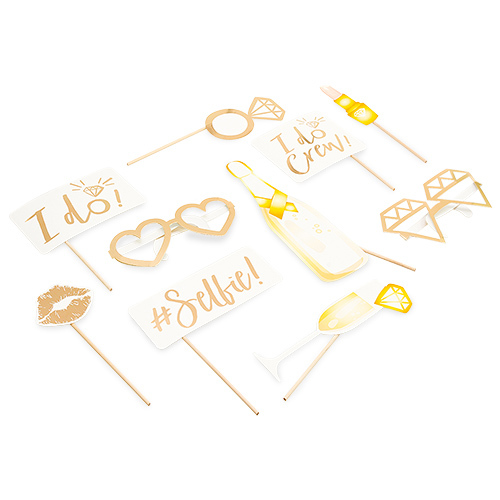 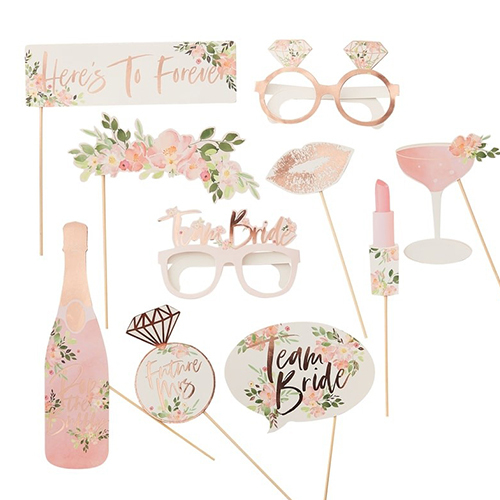 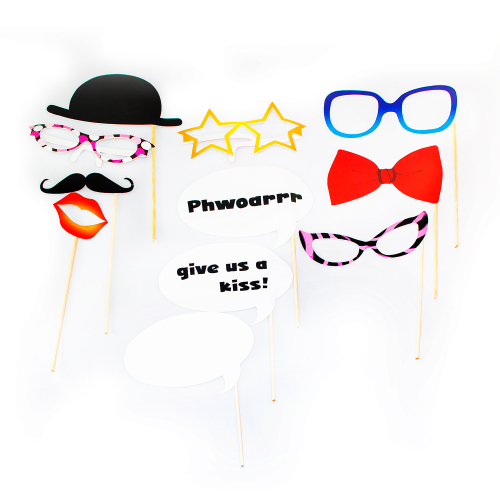 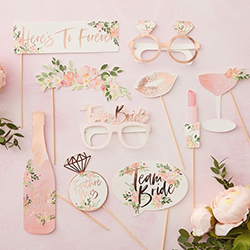 You can help your group improve those photos by kitting them out with some of these amazing floral photo booth props from our Floral Team Bride range. If you are dressing the girls in some our other items from the same range such as the floral team bride sashes then it makes sense to get a pack of these too just to complete the look and get everyone taking some really great pictures.